A mini session is a great idea for family portraits. It is a shorter version of a custom family portrait session with discounted prices. In the case of these Autumn sessions, it is a time for families to get some great shots to use on holiday cards. 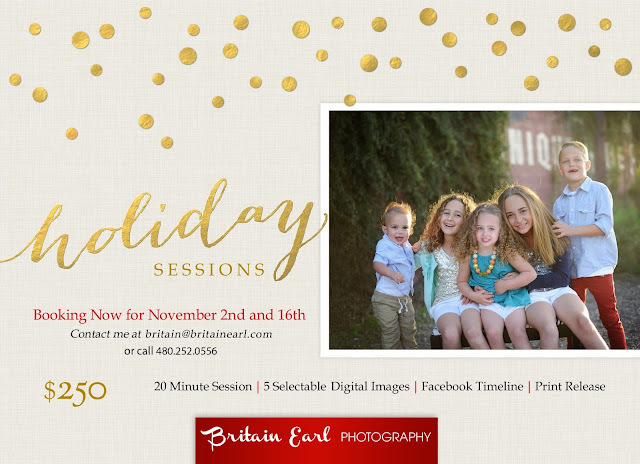 Mini Sessions are offered on specified dates annually. November 2nd and November 16th. Limited sessions available! *15-20 individually processed images to be viewed in an online gallery available approximately 1 week after your session date.